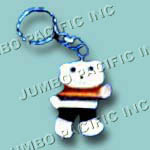 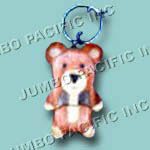 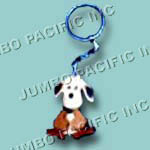 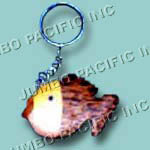 (KC0011) Key chain in smiling cara natural wood inlay. 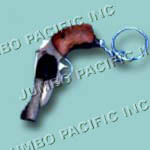 Series of links, usually of metal, joined together to form a flexible connector for various purposes. 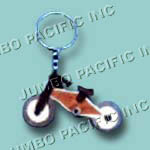 Key chains are perfect for brides’ maids, college graduates, and corporate gifts. 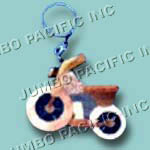 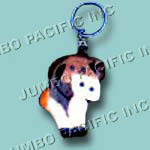 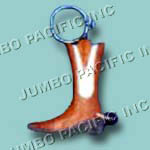 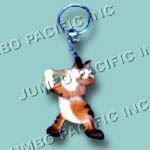 These key chains comes in a variety of styles made of wood inlay. 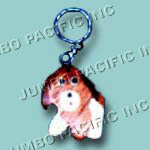 Personalize any of these key chains.